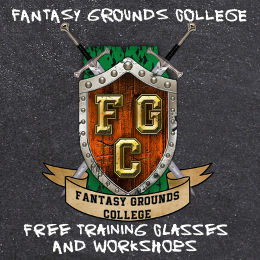 No experience with Fantasy Grounds or Savage Worlds is necessary. Pre-gens will be provided. Apologies. 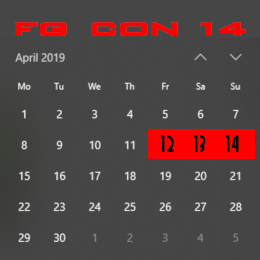 I’ve had a schedule change and will have to withdraw from this FG Con. 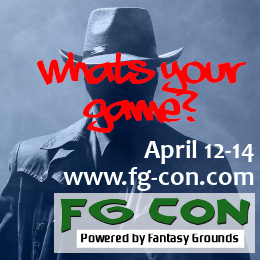 Have a good con guys!